What to Bring? Check out our list of the essentials. The weather will likely be hovering around zero in the mornings and we will be spending plenty of time outside, so please bring your warm outdoor clothing. Check out a few photos of the site that were just taken – it looks amazing this time of year! Indigenous Participants: In recognition of the many Indigenous Peoples travelling into Ktunaxa amakis, please identify yourselves by responding to this email and let us know which First Nation you are coming from so that we may be able to acknowledge and make visible the many peoples, homelands, and waterways informing this conference. Please let us know if you will be in attendance at the Official Opening on Thursday evening (8:30pm). And for our BC residents, don’t forget to vote early in your municipal election! Thanks so much to our to volunteers, partners & supporters! 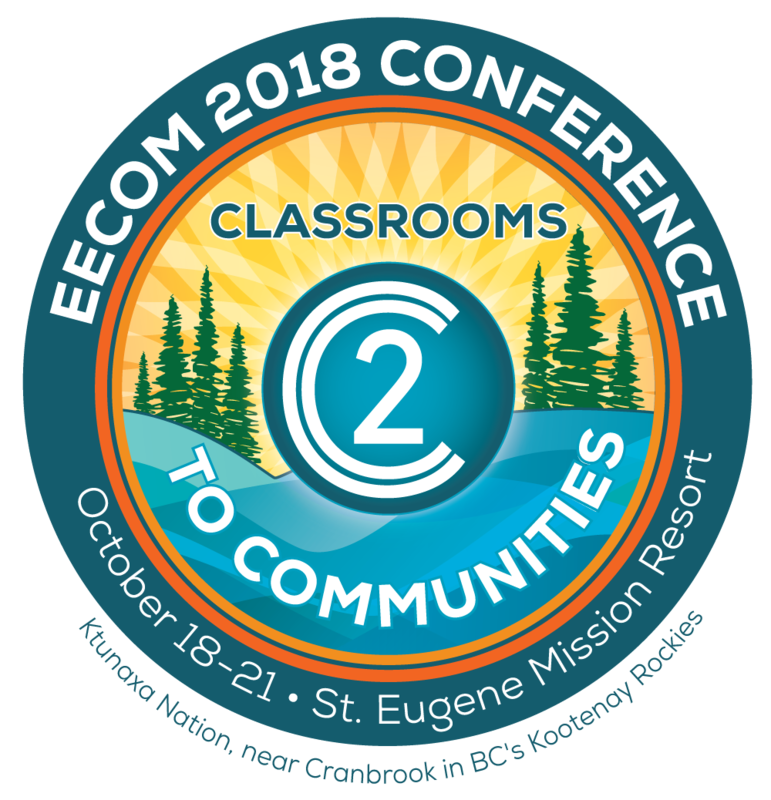 We look forward to seeing you at #EECOM 2018!